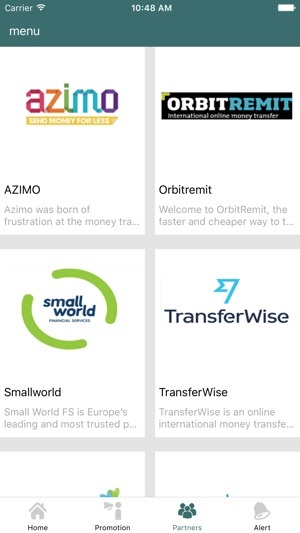 RemitAdvisor is an online price comparison platform for money transfer services worldwide, our platform allows users to assess companies side-by-side and select the best value for their money. 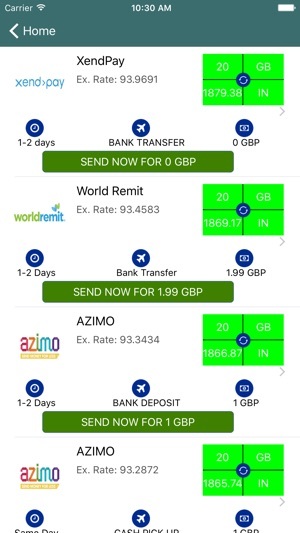 Remiradvisor is managed by Remit Advisor Limited formed in the England and Wales, our core business is to provide a real-time easy-to-use and time-saving comparison tool, users can quickly compare popular money transfer companies, review of the companies and exchange rates to various destinations in one place. 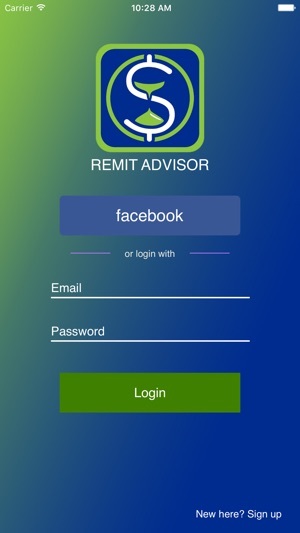 Remit Advisor help users to make quick and smart financial decisions with real-time comparisons. All companies on our comparisons platform are operating legally, so the user can trust our real-time comparisons. 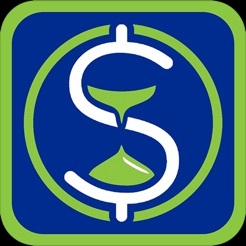 Remit Advisor has a team of financial experts for comparison this makes it easier for everyone to compare and choose the deals, suit them better. 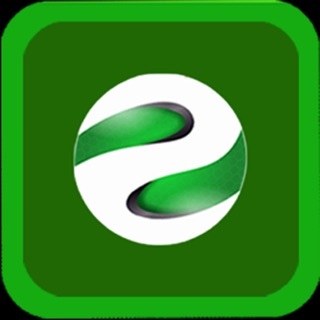 We are not a bank, building society or an exchange company, we do not have any direct links with banks, building society or exchange companies and we purely want to be focused on managing comparisons for our users without any pressure. Our comparison services are totally free and do not cost the user a single penny.